My life is my life task. Whatever I am, contributes of how I live my life ‘now’. I am a physician specialized in geriatric care. 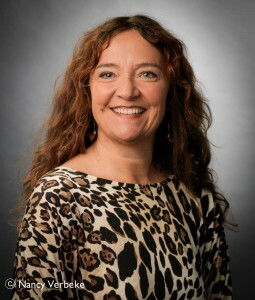 In August 2012 I completed a 21-year career as department head in an Antwerp regional hospital. 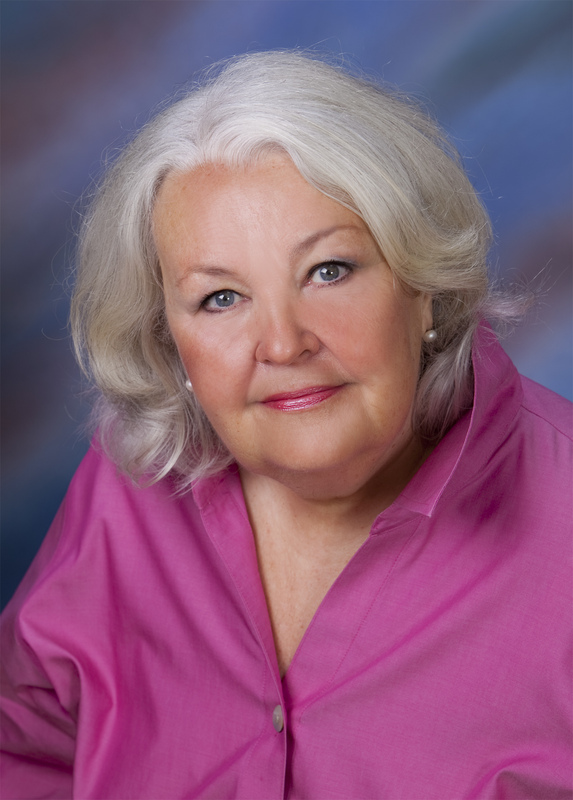 The past ten years I became an energetic healer, a teacher, a process facilitator and supervisor at the Barbara Brennan School of Healing (http://www.barbarabrennan.com). Additionally I followed a training in Dynamic Facilitation (http://www.tobe.net). I am a writer. I have self-published the first part of a trilogy with the name: ‘Becoming What is Changing: Exposition’ in May 2013. The website www.chancestochange.com started as well in May 2013. The forum on the website contains several articles around the ‘Art of Facilitation’. I trust my potential and am able to see yours. I know that through healing myself, I heal the organizations and systems around me. I realize that there is no difference between ‘me’ and ‘them’. Embodiment is one of my capabilities and I continuously try to walk my talk in my daily life. I am one of the hosts of this website. I am, as you are, a unique mixture of a resident, a reformer and a rebel. As a resident I am a grandmother, a mother, a child, a friend and a mentor/coach, my stories are about the art of being human. Owning our stories and loving ourselves through this process is the bravest thing we will ever do! I create the space for our stories to be deeply listened to and for our journey of self discovery to inspire a sense of worthiness. We are all worthy of love and a sense of belonging. As a reformer I invite you into a dance to awaken your senses and access your amazing potential. Together we can explore how our inner wisdom can build courage and inspire a strong sense of self that will enable us to take responsibility for who we are being. My rebel is passionate about and committed to building both social and environmental wellbeing through the facilitation of processes that build relationship, encourage creativity, responsibility and sustainable change. Heart centered vision and depth of enlivened presence – these are the gifts I offer, whether it be as a facilitator, a group leader, a therapist, a professional supervisor, a teacher, a nurse, a School Dean, or an organizational administrator. My passion is being with the group body as flow creates new form and function. Through grounded awareness of common purpose, inspired facilitation supports emergent wisdom, and the profound unfolding that arises through the potent field of the unconditioned. – I am honored to have served as a leader in many organizational structures, including Nurse Manager in Critical Care at a large Medical Center in the United States for over 20 years. – Since 1992, I have also been involved in the healing arts through the Barbara Brennan School of Healing. I am the current School Dean of the Barbara Brennan School of Healing in Europe as well of as the Dean of the Advanced Studies Program, and the Director of the Department of Anatomy and Physiology. As a Class and School Dean I also am honored to be able to teach and serve as a group process facilitator and group supervisor. (http://www.barbarabrennan.com). I am also a certified Continuum teacher, experienced in leading groups through very intimate journeys of self –discovery and transformation. (http//www.continuummovement.org). – I have been teaching and leading groups for over 25 years in many different venues. Through it all I remain open, learning, growing, and expanding my capacity to be with what is and to love well. Patricia is a teacher, a process facilitator, a Dynamic Facilitation practitioner, a supervisor and trainer. She earned an MBA from the University of Chicago Graduate School of Business and is a graduate of the Center for Intentional Living program in integrative psychology. Her traditionally focused career as a banker and healthcare planner was altered radically by her experience of The est Training, a transformational program popular in the US in the 1970’s. For the next 40 years she searched for ways to integrate and bridge conscious inspiration of spirit with healthy and humane business practice. Her down-to-earth practicality and ability to move quickly to the heart of the matter, coupled with clear communication skills, kindness, and an acceptance of all we are, enabled her to transmit complex energetic and spiritual concepts with a sense of ease, ground and heart. During this time she is certified as a Core Energetics Practitioner, a Radical Aliveness Group Process Trainer, a Dynamic Facilitation practitioner and trainer, a Brennan Integration Practitioner and supervisor. 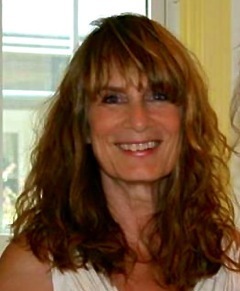 She is Dean of the Advanced Studies Program of the Barbara Brennan School of Healing (http://barbarabrennan.com) and Co-Director and a dean of the Radical Aliveness Core Energetics Institute of Southern California (http://radicalaliveness.com). Patricia continues her search, currently as a resident member of the Zen Center of Los Angeles.